What a time is it for the smartphone world, to be a buyer of a phone at every segment has never been more compelling than today. But who are the ones causing this change, how is it beneficial for them? Let's take a ride across the ideas and offerings from the brands of the day. Xiaomi has been one of the most sought brand for value for money smartphone in Indian and the Global Arena. 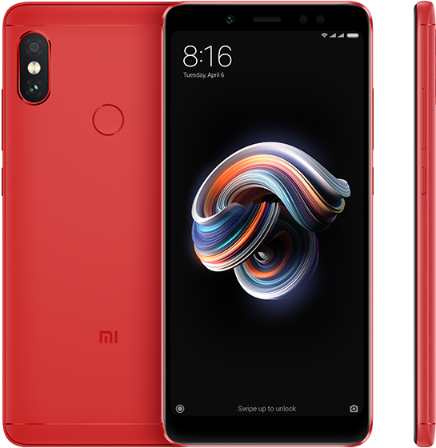 Their Redmi line up, now a separate brand, has been selling like hot cakes which helped them become the most popular brand dethroning Samsung in the process. The Note series has been the best selling phone in each quarter. Last year, when the Redmi Note 5 Pro was introduced, it was a phone of different league with almost zero competition in the market. I think it really was the phone that upped the game when it came to mid-range offerings. But then again, when it looked like nothing would stop Xiaomi from their dream run, things happened in the real quick in the industry. 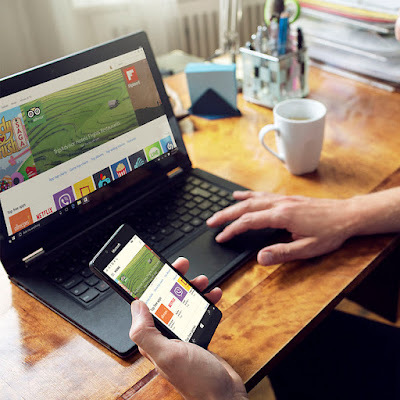 Windows 10 Build 14390 is available for PC and Mobile. Hello Insiders, we have a new build waiting for us to test. Just like the previous builds, this one too concentrates on fixing those last of few bugs remaining in Anniversary update. We might very well get the RTM as soon as next week which will then be followed by small cumulative updates in order to make the Anniversary update available on August 2 worldwide for the general public. Microsoft has fixed several bugs, significant ones include Improved Battery Life on Windows phones and overall polish and performance. 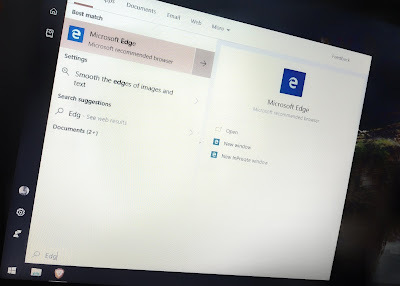 Amazon assistant is a new extension available for Microsoft Edge. This build takes us almost there! You should no longer see the error code 0x80004005 when enabling Developer Mode on the “For Developers” Settings page if your PC is using a non-EN-US language. AWARENESS: A recent fix went into place for the Hyper-V firmware that will that affect the ability to boot Windows Server 2016 Tech Preview 5 VMs with Secure Boot enabled. A fix for TP5 builds has been developed however, due to release schedules, the Insider Preview build changes will be released before the TP5 fix is released. During that time, if you try to boot a new TP5 VM with Secure Boot enabled, it will fail. The workaround is to disable Secure Boot during this period. Windows 10 Build 14383 is available for PC and Mobile. Microsoft has just released a new build to insiders in the fast ring. 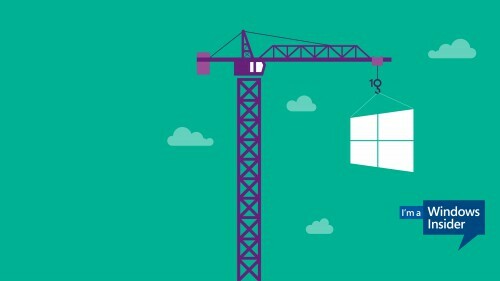 Windows 10 build 14383 as expected brings a lots of fixes as the anniversary update is nearly done and set to be released on August 2 for both PC and Mobile devices. Microsoft will continue to release builds mostly with fixes this month. Key fixes include improved accessibility to Extensions in Store and battery life in mobile ( Yay!). So you just bumped up on a YouTube video which you want to download and watch it offline. It can be a cute cat video or the latest trailer of your favorite star's movie, anything literally as long as it is in YouTube, you can download it. 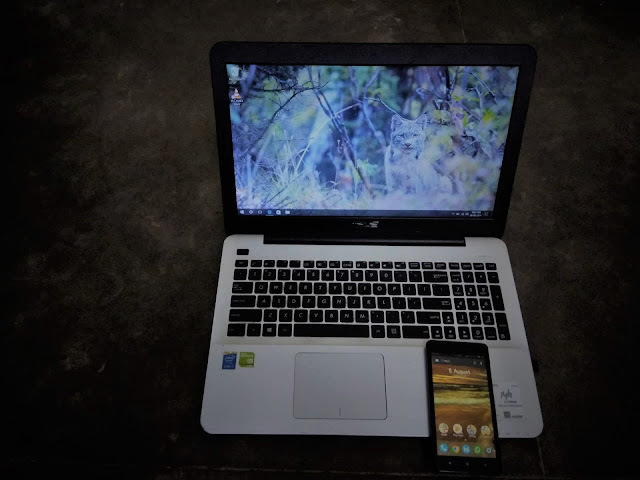 But you are not interested in downloading a YouTube video downloader software or adding an extension to your already clumsy list of addons in your browser. The video can be downloaded easily by using "ClipConverter" website. In addition to the download option, you also get the choice to select the quality of video. Also you get the choice to convert the video into mp4,3GP,avi, mov video formats or mp3,m4a,aac audio formats. Here are the steps which are fairly easy to follow.